This integration is only available for customers on the Enterprise pricing plan. Please get in touch if you're interested in upgrading your plan. Abacus has a powerful integration with Salesforce which allows you to pull in Accounts, Opportunities, and Campaigns into Abacus. Using data from Salesforce, you can create custom Expense Fields that will automatically update with items as they are added to Salesforce, giving your employees up-to-date pick lists on their expenses. First, you'll need to verify a few things in your Salesforce user account. The user who will authorize Abacus to connect to Salesforce will need specific permissions in their Salesforce user profile in order to enable the integration. 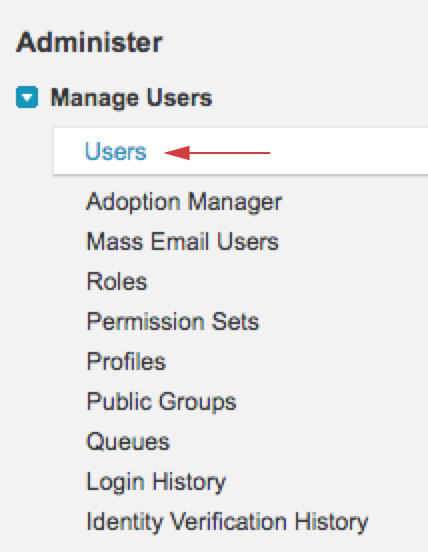 This will require help from a Salesforce administrator who can edit user permissions and roles. 1. Head to Setup in Salesforce. 2. Navigate to Users in the left hand menu under Administer. 3. Find the user that will authorize Abacus to connect to Salesforce and click Edit next to their name. 4. They will need to have Marketing User selected - you can find this in the top right of their profile. Take note of what their Profile is set to (this example shows a System Administrator). Be sure to save your changes. 5. Next you will need to edit the Profile settings. Navigate back to the left hand Administer menu and select Profiles. 6. Find the profile that was assigned to the user, and click Edit next to it. 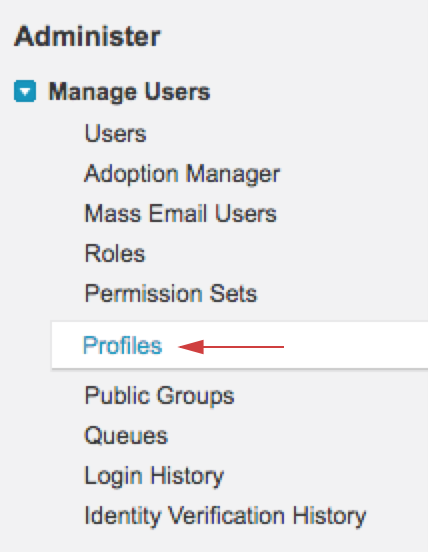 It's important to note that ANY Salesforce user that is assigned this profile will be affected by the permission changes. If you do not want that to be the case, you can make a new profile and assign the user to it. 7. Scroll down to the Standard Object Permissions box. You will want to make sure that the profile has the ability to View All Accounts, Campaigns, Contacts, and Opportunities. Be sure to save your changes. Now you're ready to connect your Salesforce and Abacus accounts! Select the type of Salesforce field you want to use to create your Expense field. Your options are Account, Opportunity, and Campaign. For each Salesforce field, you have the option to select all types, or certain types, pulled directly from your Salesforce configuration. For example, you could choose just the Accounts with the Type, "Prospect." Save your field, and then refresh the page. The items in the list will update directly from Salesforce! For the Opportunity lists, you have two filter options: Type and Stage. You can select one or multiple types and stages to build your list. Expense fields you create can be mapped to fields in your accounting software. Please note that this is a one to one mapping. In other words, you must select only one Expense Field to sync to one corresponding field in your accounting software.